In 2018 MSP took the North West NHS Games to a new level, with a record number of participants and the highest recorded satisfaction levels achieved to date. 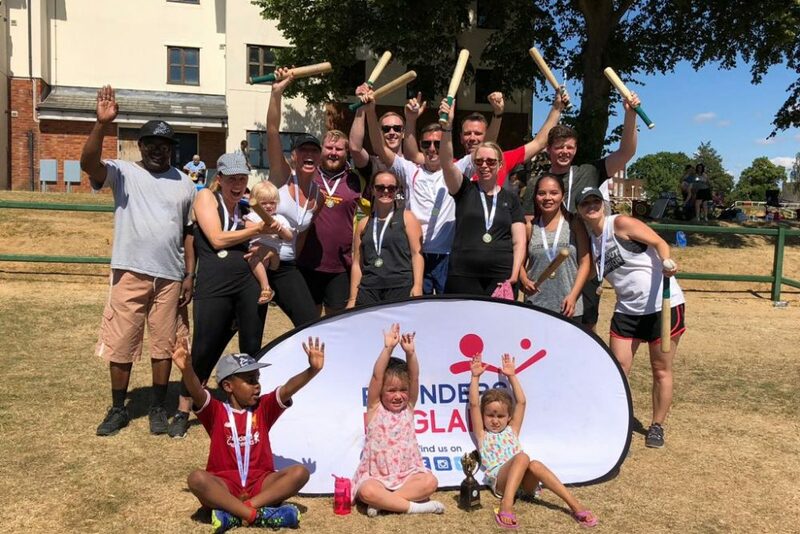 The North West NHS Games is an annual series of events to encourage NHS employees to come together to take part in a series of fun and friendly inter-trust sport competitions. 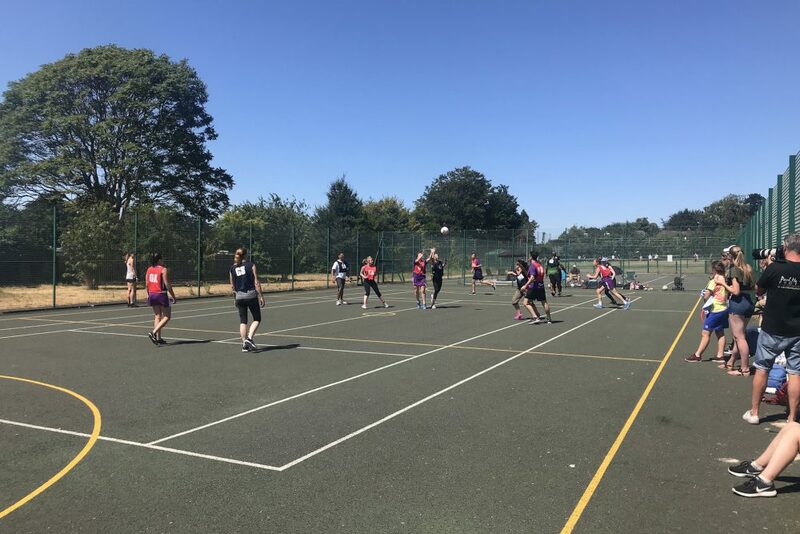 MSP were commissioned to improve the overall quality and management of the initiative, including improving the patient experience, booking process, engaging with national governing bodies for a variety of sports to improve competition formats and evaluating the initiative to work towards further improvement. Initiated by the Walton Centre NHS Foundation Trust, the event first ran in 2011 and has had entry from over 20 NHS Trusts and thousands of NHS employees from across North West England over seven years. The North West NHS Games is coordinated by a steering group of NHS trusts, supported by MSP capacity. Participating NHS trusts and organisations each pay a small fee that is accumulated together to cover the cost of running the events, which means that participation for NHS staff is free. MSP, NHS Trusts and participants are continuing to help co-develop the North West NHS Games moving forward, and in 2019 we are looking to secure more sports, new venues and new NHS organisations to grow the initiative even further.